Forestry exports contribute $3 billion to Australia’s economy; its manufacturing, sales and service income make up around $24 billion per year. 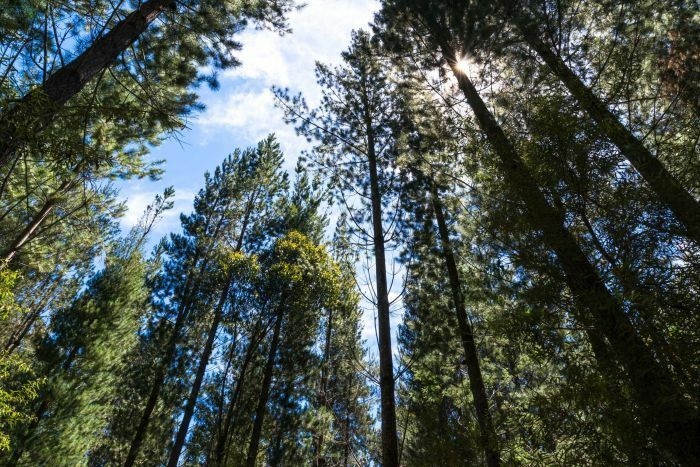 Forestry makes up less than 1 per cent of Australia’s economy, which is not an insubstantial figure at a regional level. 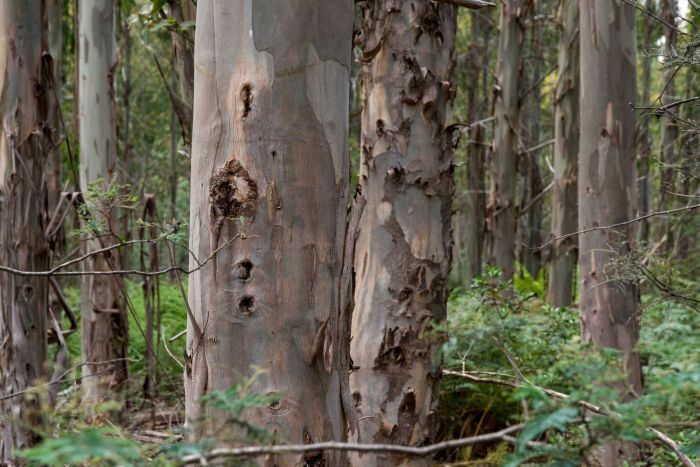 “It’s a matter of what the trees give you over their lifespan, which is biodiversity, erosion control… and shelter for livestock,” says Mr Reid, who owns a tree farm in Victoria’s Otway Ranges. “It gives you those values as it’s growing. Andrew Jacobs, from plantation-based forestry company Forico, says it’s not possible to put a dollar value on a single tree. 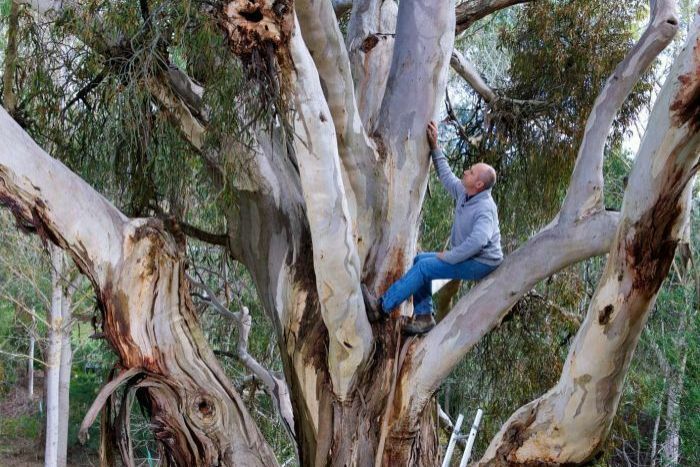 “It depends how old the tree is, depends a bit on where it is,” he says. In return, softwood trees “range from $70 to $175 per green metric tonne at the mill door,” he says, while hardwoods range from $100 to $140. Like Mr Reid, he says a tree’s profitability is about more than the wood sales it generates; they deliver “a much wider range of ecosystem services”. This includes “carbon sequestration [and] water catchment values, depending on the tree’s biodiversity”. “Our mechanisms for valuing those other than carbon are still pretty rudimentary,” he says. For Mr Reid, it’s clear that managing a treed property is more profitable than a cleared property. “You have a farmer who wants to buy [your property] because it’s well sheltered, you’ve got an environmentalist who wants to buy it because it’s actually providing biodiversity values, you’ve got someone who buys it because they anticipate that one day those trees will produce a high-value timber,” he explains. “Our family has been involved in farming for a couple of hundred years,” he says. 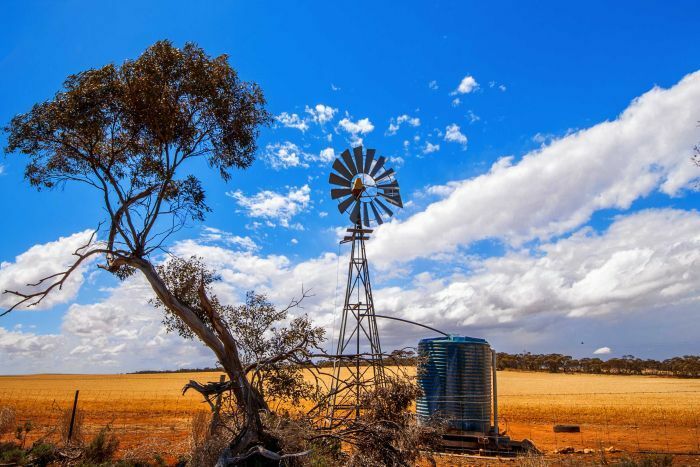 “If you look at it honestly, we’ve been involved in the degradation of our Australian landscape and the agricultural landscape. When his family’s attention turned to the next generation of farmers, Mr Reid — then 25 and a recent university graduate — saw an opportunity to take it in a new direction. “My mum asked me a very simple question: ‘is there something you want to do with farmland? '” he says. Mr Jacobs says now is “a really good time to be in the tree business”. 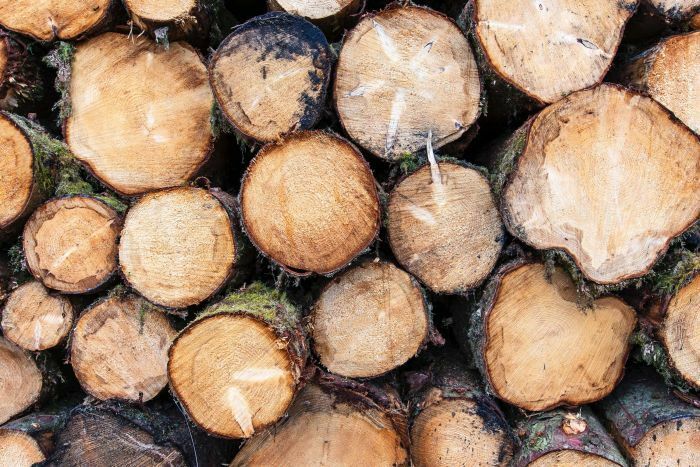 “Most of what we import in terms of value is pulp and paper; we export wood chips and we re-import pulp and paper products,” Professor Kanowski says. “It’s been in decline or in a steady state, but now is actually declining since around 2008,” he says. That hasn’t escaped the Federal Government’s attention — earlier this year, it announced a target of a billion new trees by 2030. One goal, the report states, is to “meet our future needs for wood and fibre”. 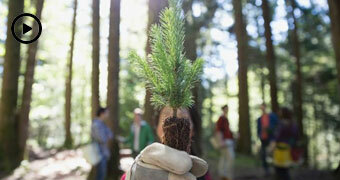 “If done the right way, the [billion trees goal could] deliver significant carbon abatement across the land,” she says. Ms Glenday says carbon abatement offers a “significant revenue stream” for farmers she works with. These schemes primarily operate through the Government’s Emissions Reduction Fund. Ms Glenday works primarily with “mum and dad farmers”, based in north-west New South Wales and south-west Queensland. 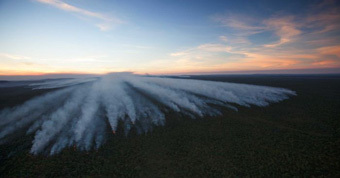 “And they’re making decisions about how they can keep their land in agricultural productivity but also allow forest to regenerate on their properties,” she says. “In the native regeneration areas, we’re finding that carbon is becoming a primary source of income for some landholders,” Ms Glenday says. 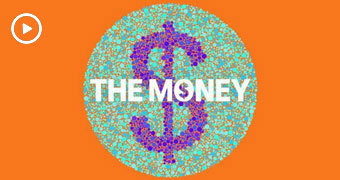 The Money explains how the Australian economy and everything in it works, and how this all connects to the global economy. More broadly, Ms Glenday sees the “untapped potential” of carbon abatement. “We are a company of 25 people; we’ve got 100 projects already established… that delivers 40 million tons of carbon abatement,” she says.